Detect subtle changes in patient condition hours before a potentially serious event. Keeping patients healthy at home with Vista Solution technology. Sophisticated, discrete monitoring for modern patients on their terms. Vista SolutionTM provides continuous monitoring for patients in hospitals and homes. Raise the bar for quality care throughout the hospital. 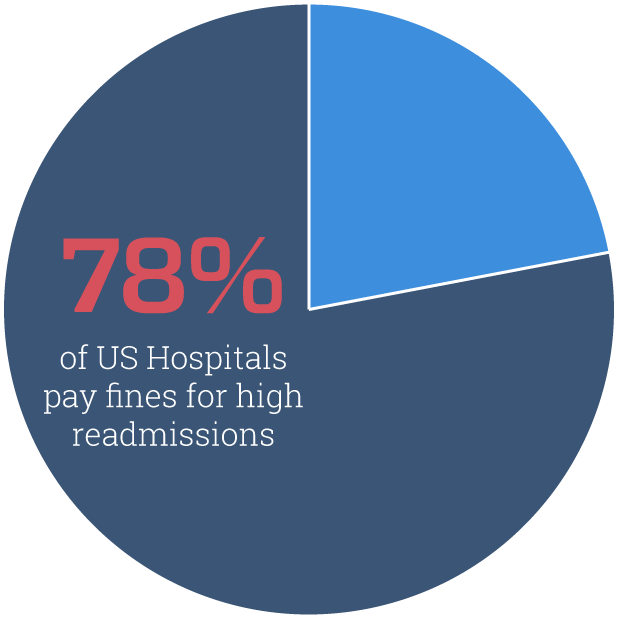 Any hospital bed, continuously monitored. 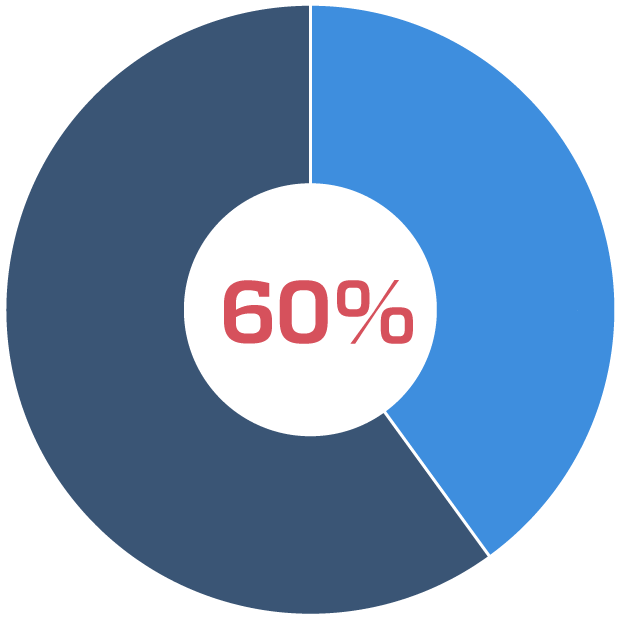 60% of all hospital patients are not continuously monitored. 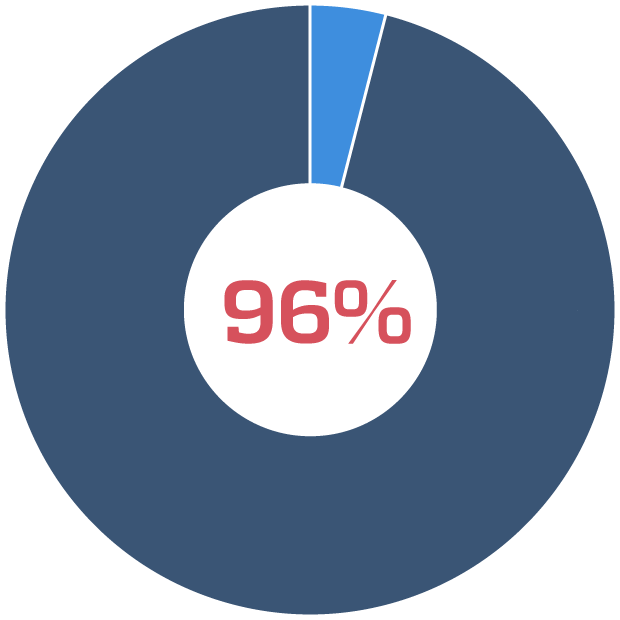 Frequent Spot Checks leave patients unmonitored for 96% of their hospital stay. 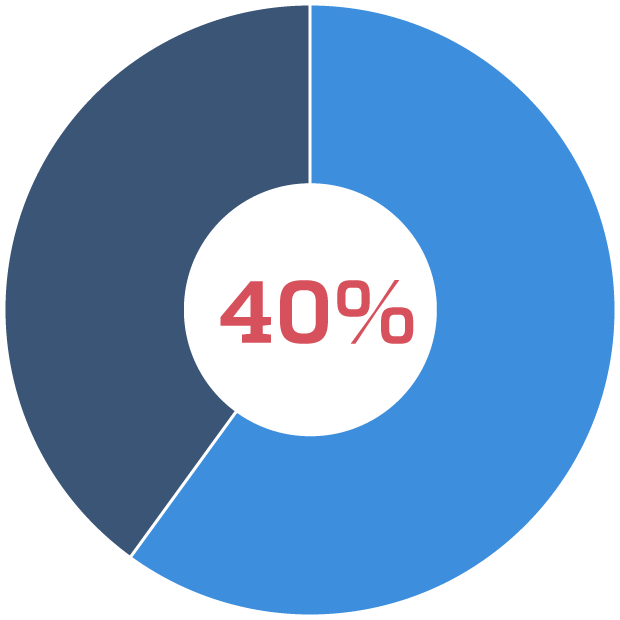 40% of unanticipated hospital deaths happen on the general ward. 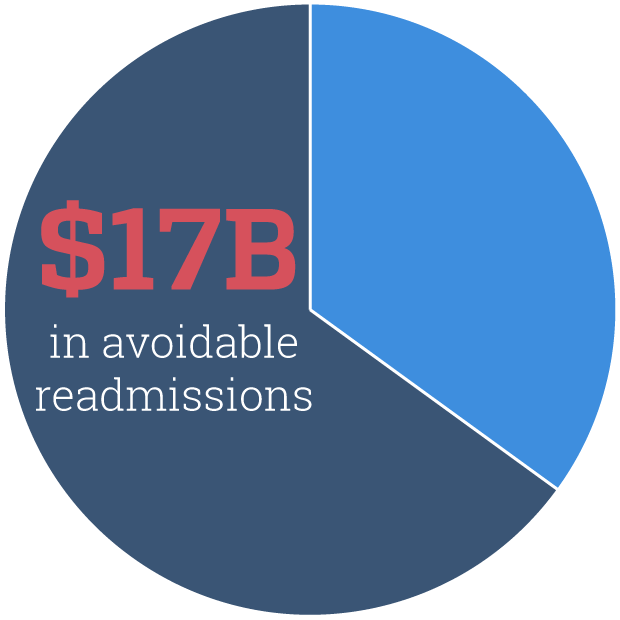 Avoiding unnecessary readmissions is a significant opportunity to reduce healthcare costs. Providing continuous oversite for 30 days after discharge can potentially reduce readmissions. Discover your annual group savings potential. 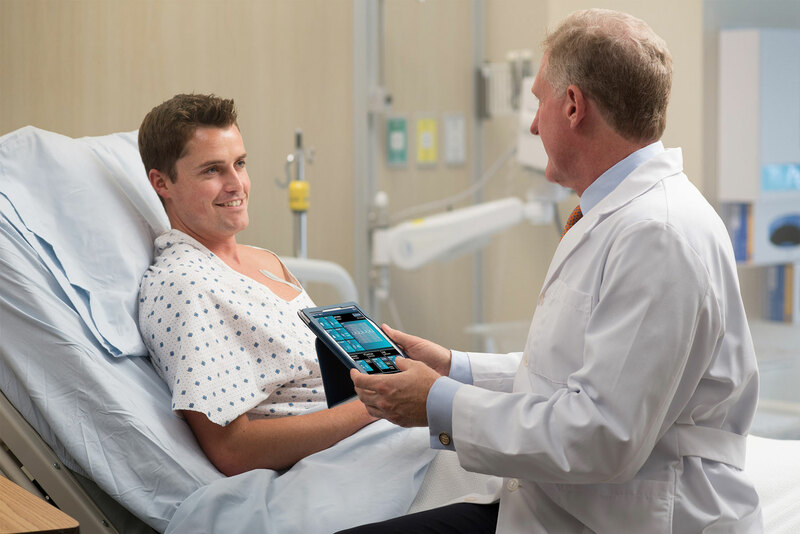 The revolutionary Vista Solution™ platform from VitalConnect is set to change the nature of patient care in hospitals and healthcare facilities around the world. The platform contains the VitalPatch®, an elegantly designed biosensor, that sends vital sign data seamlessly to remote caregivers, giving them a powerful view into the critical readings that have a direct impact on patient care. From heart rate to body temperature to single-lead ECGs and more, the VitalPatch provides real-time data to enable a rapid response to emergencies and longer-form data for patient analytics. By allowing patients to receive quality care outside of a traditional clinical environment, the Vista Solution delivers a degree of freedom and mobility that was never before possible. From heart rate to skin temperature to single-lead ECGs and more, the VitalPatch provides real-time data to enable a rapid response to emergencies and longer-form data for patient analytics. By allowing patients to receive quality care outside of a traditional clinical environment, the Vista Solution delivers a degree of freedom and mobility that was never before possible.